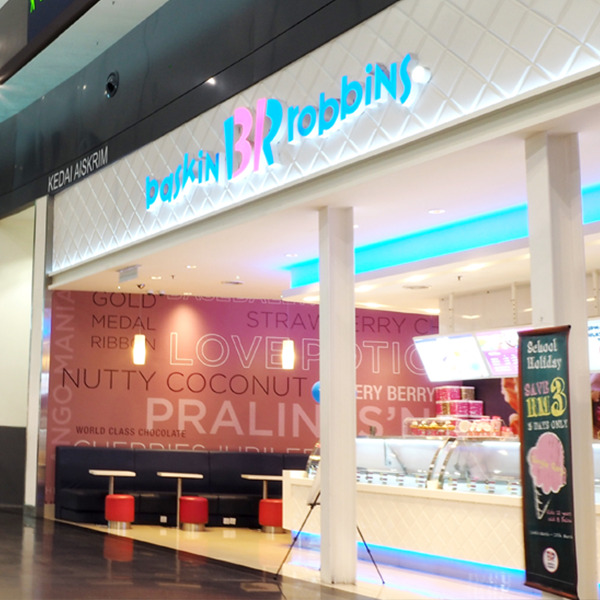 Baskin-Robbins is the world’s largest chain of ice cream specialty stores, with 6,000 retail stores in over 35 countries around the globe. The brand is famous for its unrivalled, ever-growing library of ice cream flavors. With the innovative program ‘Flavor of the Month’ to introduce a new flavor every month, Baskin-Robbins has created an exciting collection of nearly 1,000 ice cream flavors. ‘31’ commemorates the company’s inspiration to offer a different ice cream flavor for each day of the month – there is never a boring day at Baskin-Robbins! With this over-arching brand image, Baskin-Robbins’ iconic pink taste spoons were created with the belief that people should be able to try any of our many flavors at no cost!